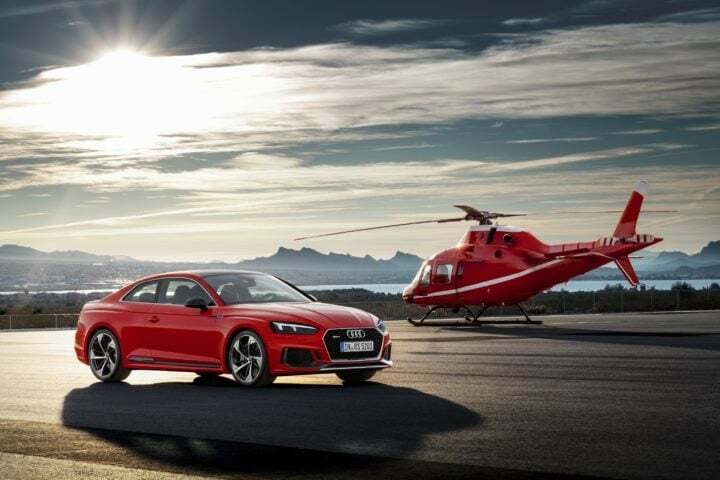 Audi has launched the second generation of its popular Audi RS 5 Coupe in India. Audi Sport is presenting its first model to feature the new RS design philosophy in India. The car drives in a new form of V6 power and will be priced starting from Rs 1.1 Crore. The German luxury car maker, Audi launched the RS 5 Coupe, which runs on the powerful V6 engine. 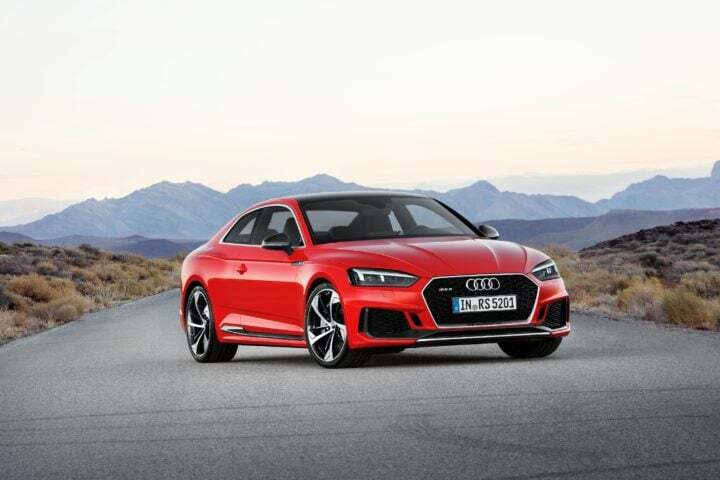 The distinctive racing details coupled with the high performance of the engine makes the new Audi RS 5 Coupe the most desirable model in the Audi A5 family. The all-new Audi RS 5 Coupe is now available at all Audi dealerships across India. Audi RS 5 Coupe is launched at a price starting from Rs 1.10 Crore (ex-showroom). usability. It plays a sporty role with a comfortable and elegant ride. 3. The Audi RS 5 Coupe gets an all-new 2.9 TFSI bi-turbo engine produces 450 hp and delivers 600 Nm of torque. The standard Quattro drive distributes the power to all four wheels. The car sprints from 0 to 100 km/h in just 3.9 seconds, and reaches a top speed of 250 km/h. 4. Distinctive RS sound with an emotive growl of the V6 TFSI can be heard when the car throttles. RS 5 Coupe records a mileage of 10.8 KMPL. Both turbochargers of the engine unit are centrally positioned inside the V of the engine and each of them supplies a single cylinder bank. 5. Coming to the design, it gets a Sportier Singleframe grille which is wider and flatter. It comes with Matrix LED headlights as standard with dynamic rear indicators, as well as three-dimensional. Audi Exclusive black styling package comes with the exterior mirror housing in black. RS 5 Coupe gets the necessary Panoramic sunroof too. 6. Audi Rs 5 Coupe gets an eight-speed Tiptronic specially tuned for sporty, dynamic driving. The car is equipped with Electronic Stabilization Control with three modes and wheel-selective torque control. 7. Coming to the interiors, it gets electrically adjustable front seats including a memory function for the driver’s seat with massage function. The car is cooled by a 3 zone air conditioning with Ambient lighting in the car. 8. The Coupe gets a new infotainment and control set. The car is equipped with the new MMI control concept with intuitive free-text search and natural language voice control. The Audi Virtual Cockpit comes with special RS screen displaying things like information on tire pressure, torque and a shift light which prompts the driver to upshift. 9. The music lovers get a Bang & Olufsen Sound System with 3D sound and 19 loudspeakers inside the car. 10. The safety features of the car include Park Assist (rear view camera with parking system plus) and six airbags. Also, controls like Anti Braking System, Electronic brakeforce distribution, electronic differential lock, and Electronic Stability Control with torque vectoring come with the car.